Yakuza 4 continues the story of the Yakuza in Kamurocho. 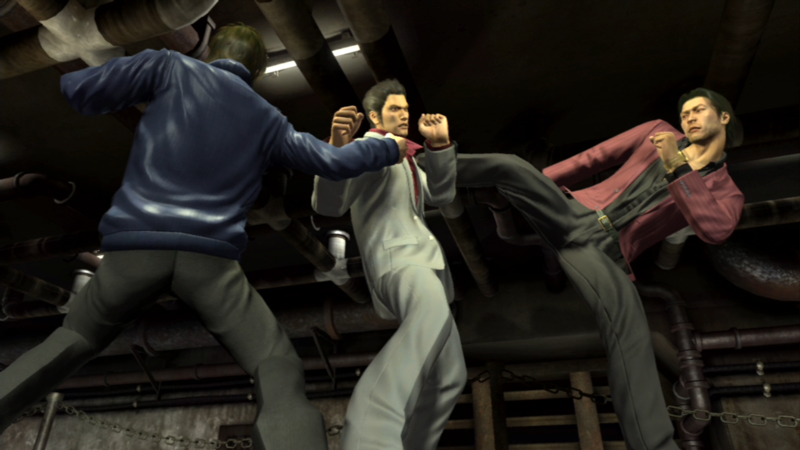 Normally centered on Kazuma Kiryu, Yakuza 4 features four main protagonist. Part 2 is focused on Taiga Saejima, a Yakuza locked away for the murder of another clan, and former best friend of Goro Majima. 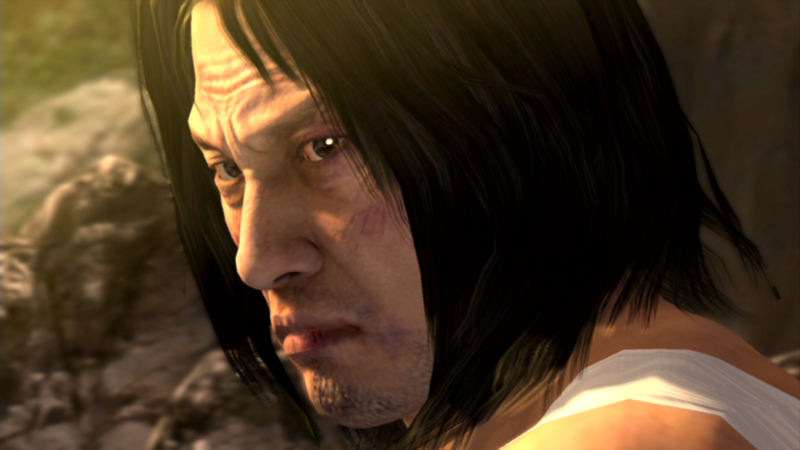 In flashback, Saejima and friend Majima plan there assault on a rival yakuza clan. When Majima never shows, Saejima proceeds with the attack regardless, killing everyone and heading to jail. Given the death penalty, Saejima spends 25 years in prison before be transferred to a secret island-prison, where he learns that maybe not everything about the hit job was as it seemed. These were originally flagged by “sega” in lowercase. I don’t think this is the real SEGA. I challenged and there was no response. So I will slowly start uploading these as the “sega” user uses a “global block” flag. More than one at a time is the same as a strike. Yakuza 4 Part 2 Taiga Saejima continues with the second half of Chapter 1 – Flight for the Truth.